Winter is almost here. Are you ready to crochet something for yourself or your family during the holiday season? 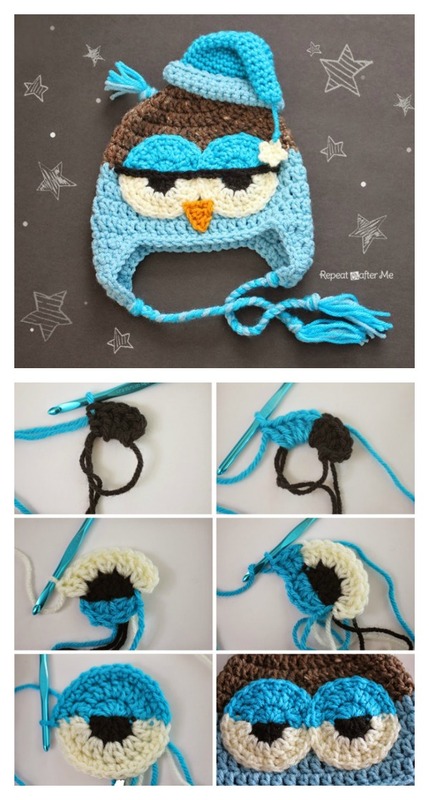 Here is a wonderful free Crochet Cute Drowsy Owl Hat pattern for you to consider. This owl hat is very adorable and its cute drowsy face makes you feel so sleepy. 🙂 This would make a wonderful handmade gift and can be made in any color you like! Click below link for free pattern….